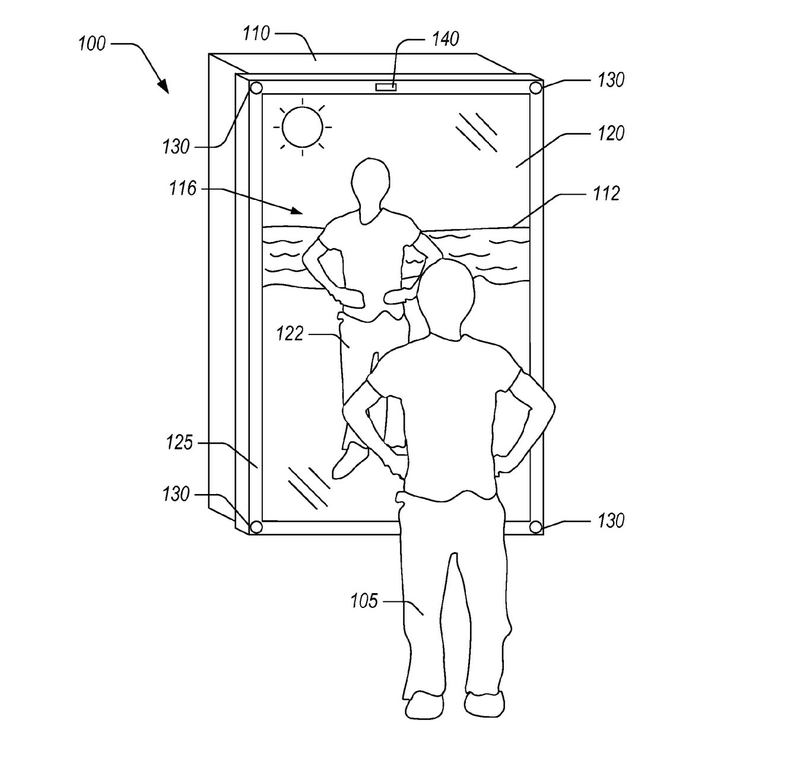 Last week, everybody went crazy about Amazon’s new patented mirror called “Blended Reality”. So why everybody gets really excited about this. The tech giant is already known as business killers with aggressive business models. First in the publishing industry with Kindle and then with Prime every other small retail business. We can assume It gets ready for the same thing in the fashion industry with Amazon‘s Smart Mirror Blended Reality. One of the biggest problem in e-commerce that 22% of consumers distrust the internet so much that they never shop online. Secondary biggest issues are about sizing, shipping, handling and extra fees. Amazon might already pass this security problem and extra fees if you are a Prime customer. But how about decreasing return rates? According to AMZSecrets.com, return rates are high as 25% or more in the clothing category versus 5 to 15% in the other categories. How is Amazon gonna Drop Return Rate in Fashion Business? Amazon is such a clever business and It knows how to survive and keep growing business with all these challenges. So Amazon has gotten a patent for a smart mirror that will fix this high return rates. This mirror is really genius according to the patent document. It does not only show to the customer how does that cloth looks like on you but also can show you in different environments. Let’s say you want to buy a bikini, this mirror picture yourself on a beach with the bikini on you. I believe you all have this experience with some clothes. 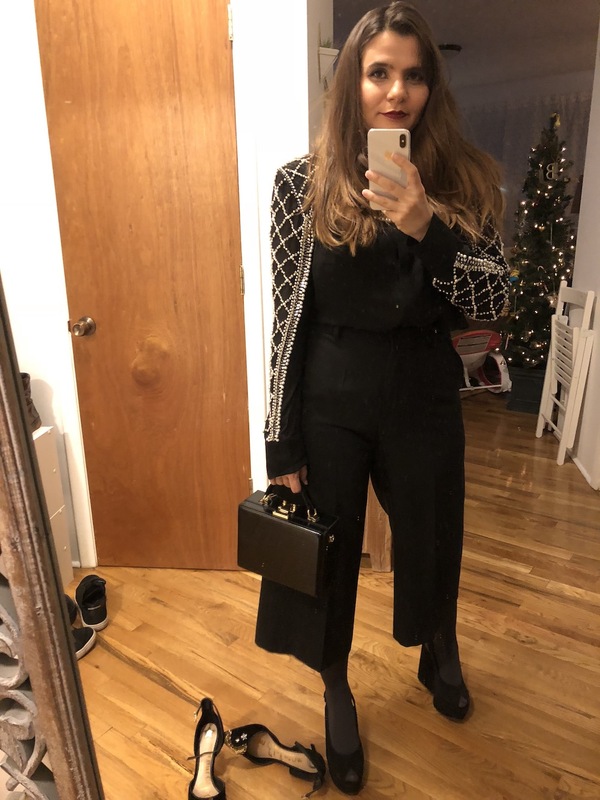 It looks really not your style on the shelf but when you convinced yourself to try it on, It really looks perfect on you. I think this mirror gonna be perfect If the quality of the image is really good and realistic. Another example with swimwear. I always hesitate to buy blue bikini because I always consider myself is gonna be disaapear with blue of the ocean. It’s a great way to see if I am really right about this. I am always little hesitant about these kinds of technologies. They generally ended up trash can but since this is Amazon, I can get excited about it. Let’s see what else 2018 is gonna bring on Fashion Tech Business.